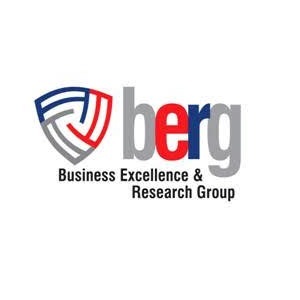 Business Excellence & Research Group (BERG) is a Singapore based entity committed to nurturing and promoting business excellence across diverse sectors. BERG is focussed on identifying, analysing and recognising institutions & establishments that strive for excellence in their respective areas of operation. BERG’s Advisory Board and Executive Team brings together people with diverse international experience. BERG has a presence across key emerging markets of Singapore, Malaysia, India, Thailand, Philippines. It aims to identify and engage companies across boundaries through awards and publications. It also aims to raise the profile of achievers – independent and organizations – by highlighting them through sustained communication across international & national media. Recognition for any organization is a cost-effective way to thank and honour their valued stakeholders and to build or burnish their brand.